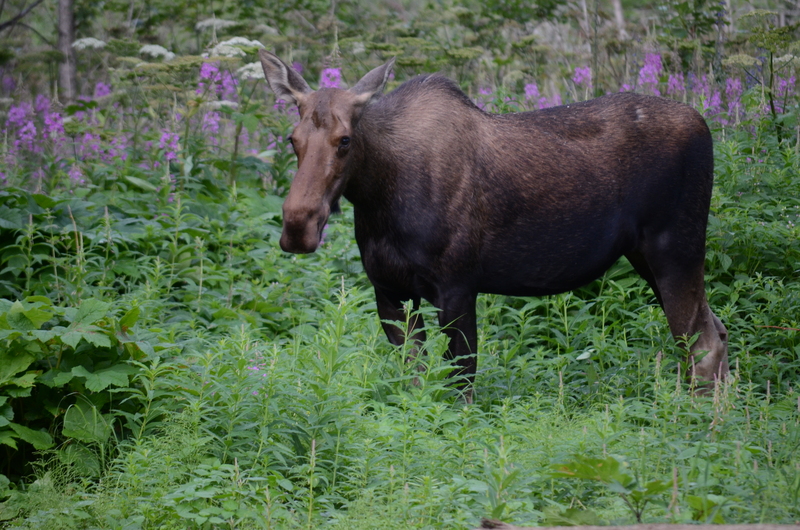 8:24AM, 25 July 2013 – We finally saw a moose! 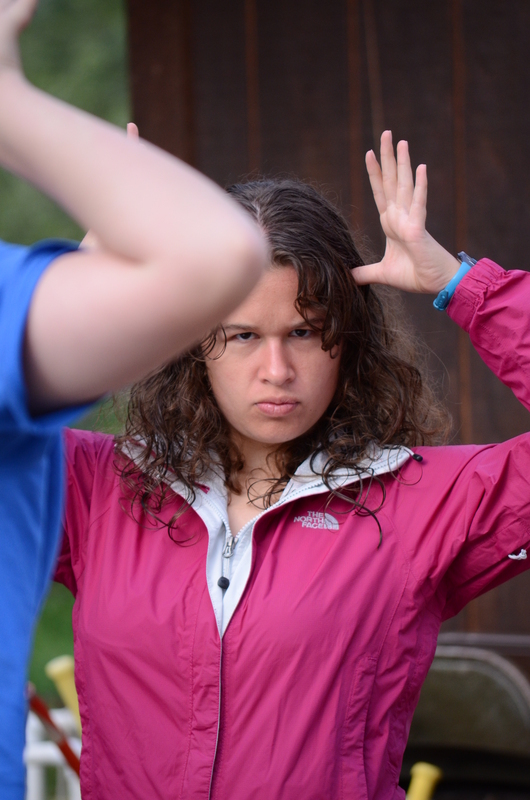 and THEN…..we found out tonight that we’ve been eating moose meat all week. Mission accomplished!